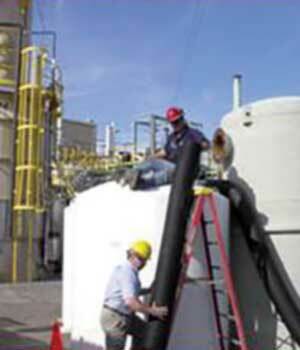 Our mission since 1969 is to provide innovative pollution control solutions to meet our customer’s needs. 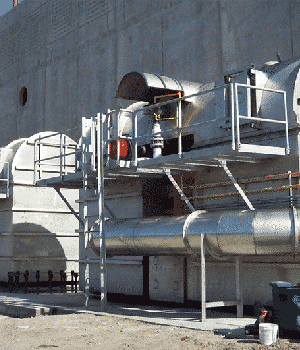 Thermal Oxidizers reduce air pollution emissions from a variety of industrial processes. Dual-BioPhase™ Bio Oxidation: a game‐changer in pollution abatement. 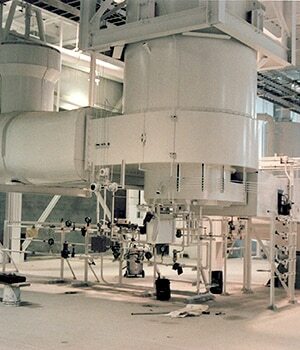 PCC has been the preferred worldwide industrial air heater supplier for more than 45 years. 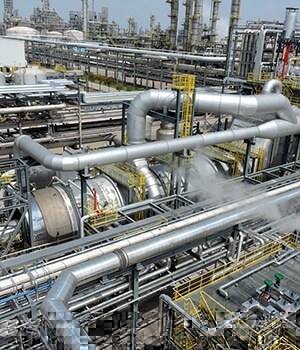 Reduce air pollution emissions from a variety of industrial processes. PCC-CAP® is a Granular Activated Carbon Adsorption Solution. Every order is assigned an experienced Project Engineer to keep your project on schedule. Biologic system design is an art. Not only must the vessel be sized correctly, but also the type of media, bacteria, and nutrients. Everything must work together to have a healthy effective system. PCC designs, builds and programs our own electrical panels and systems. The brain of your system must be correct to achieve consistent and proper results. All of our panels are factory tested and checked to insure easy start up for you. PCC can provide on-site supervision during construction and installation to help keep your project on time, and insure the equipment is installed properly. Our Process Engineers use Aspen, CFD, and various other internal programs to analyze and properly design your system. PCC can design your structural supports, platform and ladders, piping and other mechanical components. We internally calculate structural loads to ensure proper design. PCC conceptualizes and draws all of our own systems. Whether its 2D or 3D, our designers transform the concept into reality always keeping in mind the day to day requirements needed for easy operation. 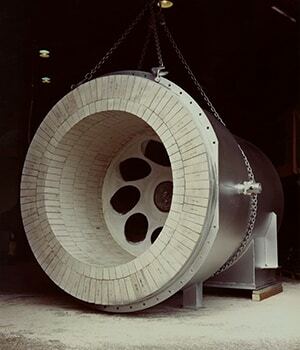 PCC uses our experience to design and supply the most appropriate refractory system for your application. One size does not fit all. Make sure the heart of your system is correct. Routine tuning service on your equipment always for optimal fuel usage and minimum emissions. Whether it’s our system or someone else’s, allow PCC to inspect, adjust, and insure your system is working well. PCC’s Oxidation Systems offer both biological and thermal options for the treatment of off-gases and other waste streams associated with the processing, conversion, preparation, preservation, and packaging of foods, food by-products, additives, and beverages. 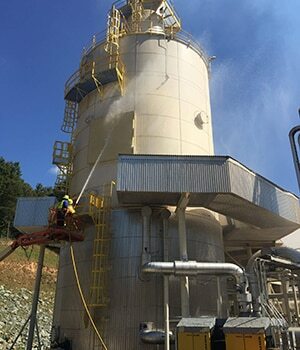 PCC provides oxidation / combustion technologies engineered to treat waste streams emanating from the removal of sulfur contaminants from natural gas and petroleum. 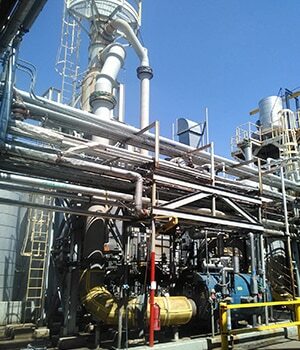 PCC’s unique ability to offer technology options for the treatment of compounds, adhesives and naturally occurring compounds that are present in the off-gas waste streams from the drying and pressing applications utilized in the EWP industry. 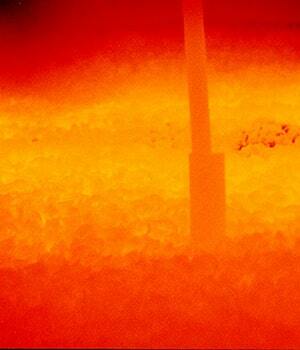 Biological and thermal options are available to meet the control requirements of the manufacturer.